There is a whole range of cosmetic products lined up on your bathroom shelf – rose scented shower gels, coconut body lotions, citrus shampoos. Some manufacturers do offer special product lines for men but let’s be honest, this is not exactly what you are looking for. What they lack is the truly masculine element created to provide you with 100% satisfaction and awake your inner instinct. 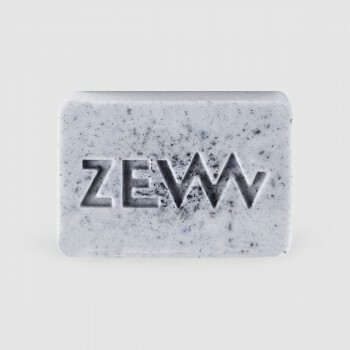 The ZEW for men product line consists of five truly masculine products specifically developed to satisfy your needs. 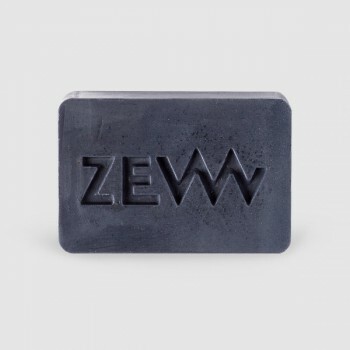 All of them are formulated with charcoal from the Bieszczady Mountains, which efficiently cleanses and refreshes and is renowned for its antibacterial properties. With additional active ingredients such as shea butter and Aloe vera, the Hair Soap leaves your hair clean and strong. The Body and face Soap efficiently refreshes your skin while soothing irritations and exhibiting anti-inflammatory action. It is formulated with allantoin to help moisturize and soften your skin. The Beard Soap will leave your beard thoroughly clean and fresh and your facial skin properly moisturized. Cocoa butter will make your beard look shiny and smooth. The Shaving Soap contains mango butter to leave your facial skin deeply moisturized and smooth. It is also formulated with allantoin and Aloe vera to soften facial hair and soothe irritations for a more comfortable and enjoyable shaving experience. And there is one more special thing: Soap for travelers,or sportsmen or pragmatists who only keep a few essentials on their bathroom shelf. Our 3 in 1 Soap for the Face, Body and Hair. 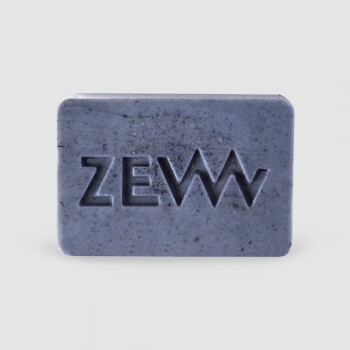 This handy soap stick is formulated with active ingredients offering unmatched cleansing and refreshing properties and is suitable for use on both hair and skin. The 3 in 1 soap formula is a functional, simple and effective solution. Proven in extreme conditions, it is the perfect choice for those who value their time.